After one hundred years of service the old mechanical clocks from the late 19th and early 20th centuries can be deteriorated beyond recognition. 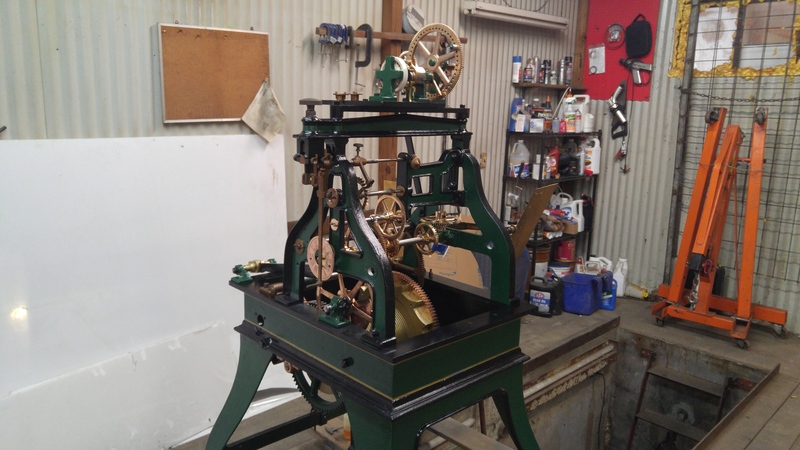 We can turn back the hands of time to get your clock movement completely restored and back to proper working order. 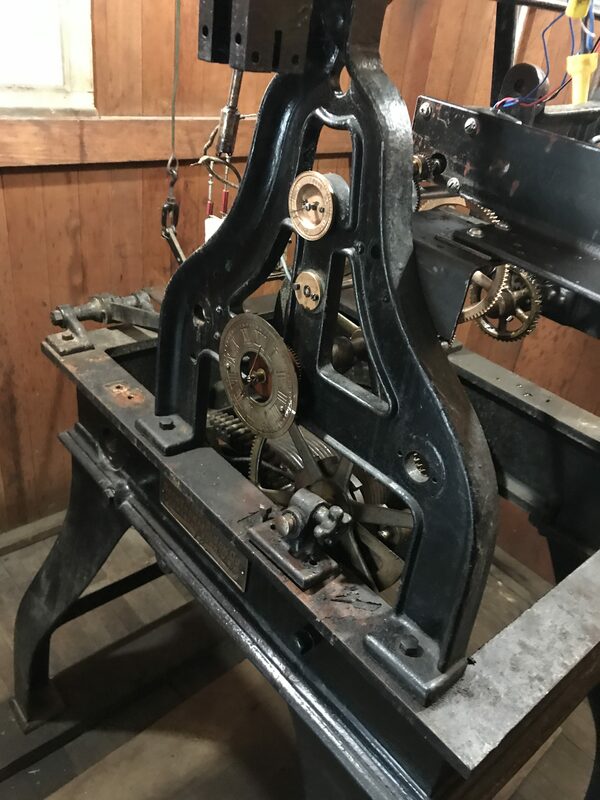 The tower clocks that are seen in county courthouses and churches all across the land are no longer being made, and replacement parts are difficult to come by. These are not readily available at your local hardware store. Including having some of these parts available from past projects, our company can fabricate these parts new in order to get your clock up and running again. We manufacture replacement parts for Seth Thomas, E. Howard and Co. and A. E. Polhans. If you are in need of tower clock restoration then call an experienced and knowledgeable company like Smith’s Bell & Clock Service. Call us today at 317-847-4092.